Welcome to Active First Aid! We care about your crew! 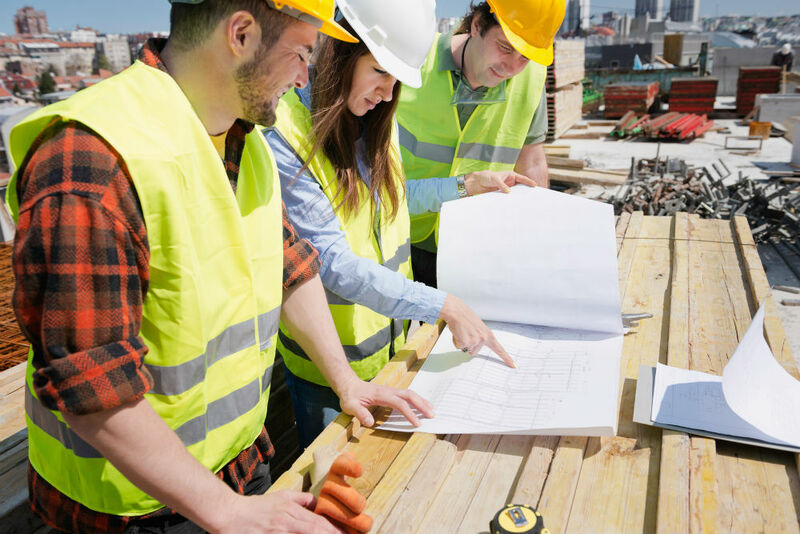 Active First Aid specializes in providing working Occupational First Aid Attendants and CSO's to contracting companies and industrial businesses in the Vancouver area. All Active First Aid Personnel perform general labour while on job sites, which saves our clients money. Our staff strives to reduce accidents through their understanding and utilization of safe work practices which can also save money. Call us today to discuss your confined space needs. Our non-entry rescue personnel will bring their own gear and free up your crew to do the work they're trained to do. Active First Aid handles the long-term first aid and safety needs for contractors, property developers, and sub trades. We perform safety specific tasks AND general labour for the duration of your project. Does your in-house personnel need to recertify? Do they need a week off? Do you have more projects starting than finishing? We can fill in the gaps. We are proud to help out in the community whenever possible. Active First Aid makes its services available to many charity fundraising events throughout the year. Absent Attendant? Our Active First Aid Attendants can fill in for them and help out with shipping, receiving, picking or any other general duties while on shift. Looking to hire? We can help. Read our article in the Canadian Business Journal! Active First Aid operates within Greater Vancouver and the Lower Mainland. We are on call 24-7 for emergency coverage needs. Please leave us a message after hours and we will do our best to assist you. They have helped us out on several sites and are always eager to work. Our Superintendents and myself are very satisfied with the service they provide us with. Active First Aid took into account our site specific needs and proved to be invaluable in keeping our crew and the public safe. I would certainly use them again and recommend them to others. Heather has been a pleasure to work with and it’s great having the “peace of mind” knowing she is there to handle any medical emergency. We will definitely use Active First Aid in the future.